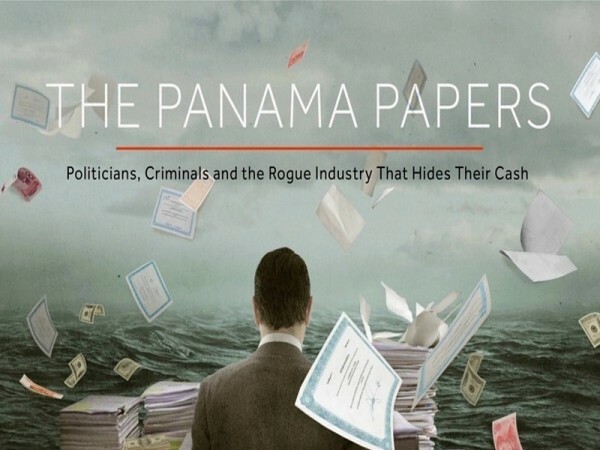 The 11.5 million leaked “Panama Papers” detailed financial attorney-client information for over 214,488 offshore companies. At the heart of the controversy was the Panamanian law firm and corporate service firm Mossack Fonseca. The documents spanned a wide timeline, ranging from the 1970s to today. In the court of public opinion, the documents provided evidence that wealthy individuals and public officials keep certain financial dealings private. As pointed out in much of the original coverage of the Panama Papers leak, offshore business entities are often legal. Of course, some people used these structures for illegal purposes, like fraud, kleptocracy and tax evasion. The documents were leaked by a “John Doe” to German newspaper Süddeutsche Zeitung (SZ). SZ asked the International Consortium of Investigative Journalists (ICIJ) to help analyze the documents due to the sheer volume. 107 media organizations in 80 countries helped analyze the papers for one year before the first news stories were published on April 3, 2016. Two prominent Bitcoiners, Erik Vorhees and Charlie Shrem, have been tied to the papers. Vorhees is an influential figure in the digital currency space, having found Satoshi Dice, one of the most popular online gambling games based on the digital currency, as well as ShapeShift, a revolutionary new medium for exchanging digital currency. Born in Colorado, Vorhees later gained Panamanian citizenship, and he now lives in Panama City. Despite an attempt to denounce his US citizenship, the SEC declared him a US citizen in a case relating to his offering of shares in companies without registering them. Charlie Shrem is another early Bitcoin entrepreneur. As co-founder of BitInstant, Shrem made it easy for people to get bitcoins early in the digital currency’s existence. He also is a founding member of the Bitcoin Foundation. He was sentenced to two years in prison in 2015 for charges relating to money laundering. EVR appeared in press one month before Shrem’s arrest for the laundering of $1 million worth of bitcoins on the Silk Road. It was Shrem’s Midtown Manhattan bar below his apartment. Although the press and many politicians claimed offshore safe havens should be outlawed, many economic experts pointed out immediately the legitimate purposes one might use an offshore account for reasons other than tax evasion, such as privacy, which, in the wake of the Edward Snowden revelations, has become an important issue globally. Those are just some of the headlines. Other than the Vorhees and Shrem connections, an unknown firm appeared in the documents relating to Bitcoin: Bitcoin Investment Limited. Not much is known about this company. What do you think about Bitcoiners appearing in the Panama Papers? Let us know in the comments below! Images courtesy of Democracy Now. The post Bitcoiners Starting to Appear in Panama Papers Leaks appeared first on Bitcoinist.net.